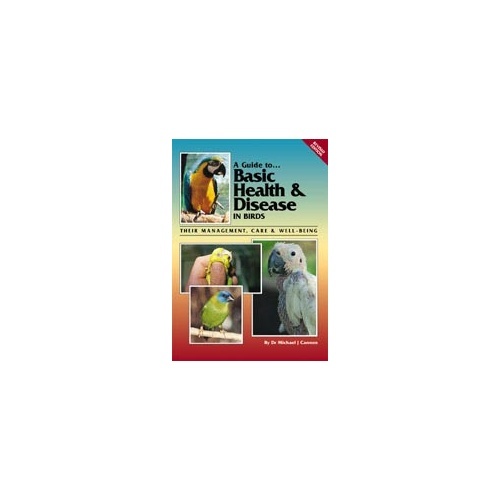 Since its first publication in 1996, A Guide to Basic Health & Disease in Birds has proven to be one of the most sought after and respected titles worldwide in this generic range of avian publications. 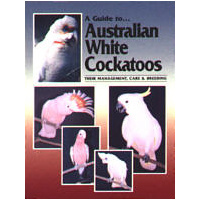 It is a credit to the author, Dr Michael Cannon. 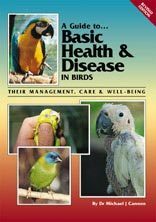 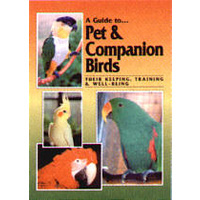 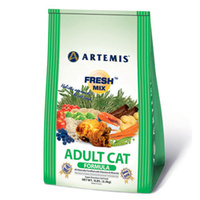 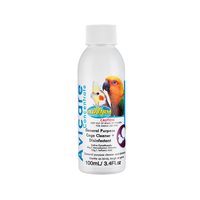 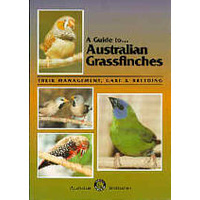 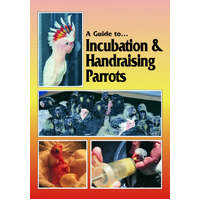 His devotion and concern for all aspects of avian health and husbandry have again been reflected in this revised edition.